Berkeley Food & Housing Project serves the chronically homeless, many of whom have multiple barriers to finding and keeping housing. In the above chart, we have illustrated just one of the many paths to housing for a BFHP client. Once our Outreach Team makes an initial contact and completes an assessment, we assign a Housing Navigator to work with and accompany that individual on a journey that can involve referrals to other services (such as medical or mental health care), ensuring that their forms of legal identification are valid and up to date, and finding an affordable apartment or other form of housing. Most BFHP clients have disabilities that prevent them from working and living independently, which qualifies them to receive a voucher that provides rental assistance toward their new home, as well as ongoing case management. 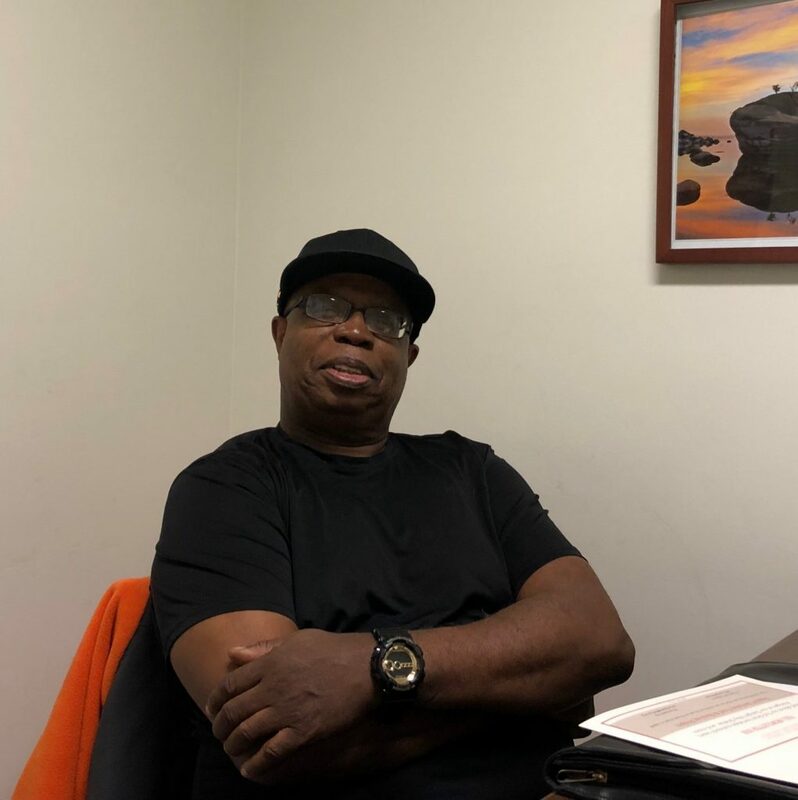 A Tenancy Support Case Manager is assigned to assist them with basic life skills and other tasks that can make all the difference in their ability to remain permanently housed, stable, and secure. The strength of Tenancy Support is that once a client enters the program, both the rental assistance and case management stay with them for life, even if they move to a different home. We currently have 108 clients receiving Tenancy Support services, and we are proud to say that 100% have retained their housing over the last year. This is just one of the ways in which BFHP is able to make a permanent difference in the fight against homelessness. Providing links to resources for food, education, etc. Read the stories of some of our Tenancy Support clients. Ed struggled with alcohol abuse for decades which inevitably led to his homelessness. His wake-up call came after he was in a serious accident and the doctors told him he needed to have heart surgery. Ed was staying at our Men’s Shelter when staff helped him to apply for the Tenancy Support program. From that point on, he says “Everything started going right, all my counselors were the bomb. 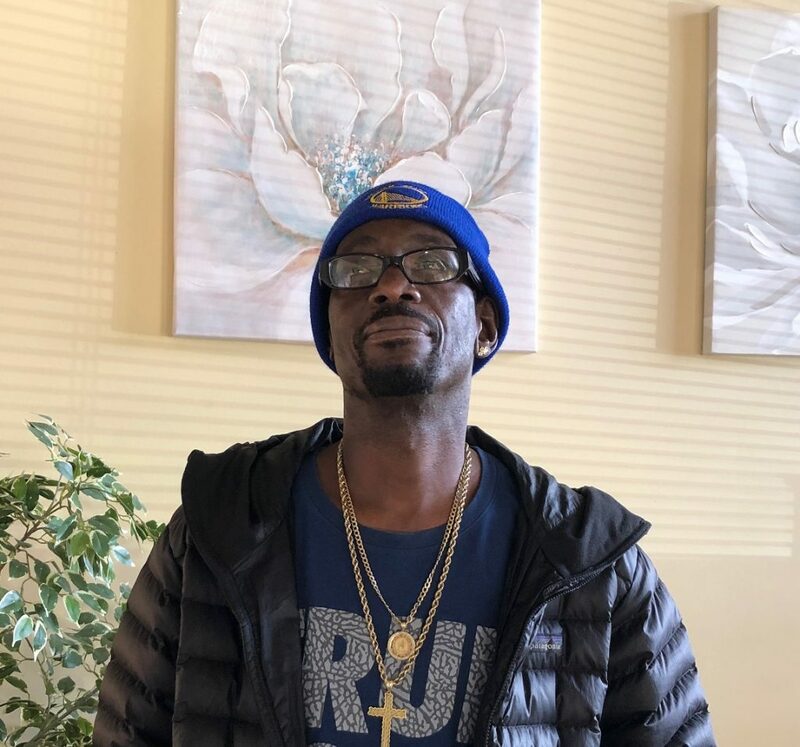 I didn’t get nothing but positive input and I just took their suggestions and that’s how I wound up where I am now.” Now settled in his own apartment, he is taking computer classes and hopes to become a substance abuse counselor so that he can help others who have been confronted by similar challenges. Support homeless services in your community.